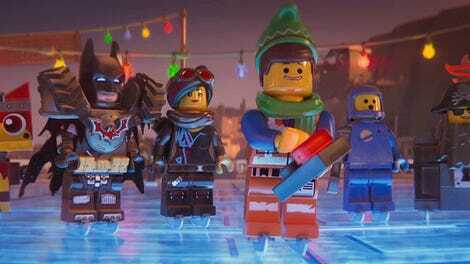 The LEGO Movie, among many of its winning qualities, did the rare feat of producing a movie-specific pop song that was, well, pretty good. “Everything is Awesome” was a bonafied hit, getting legitimately high on the Billboard charts and netting an Oscar nomination. 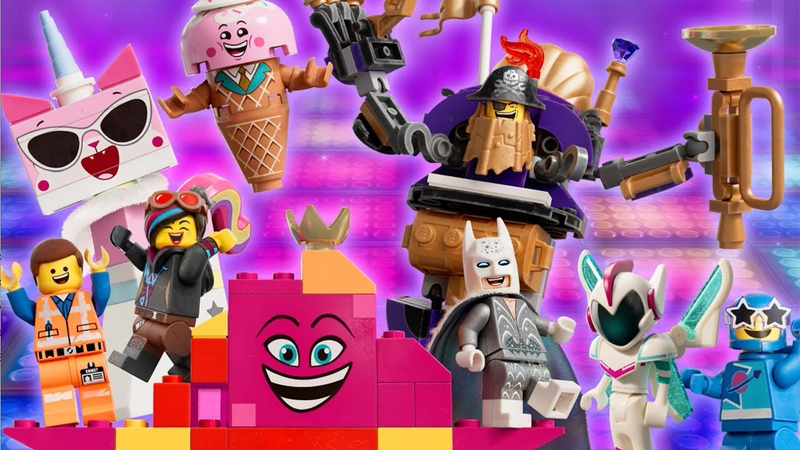 Now, The LEGO Movie 2 has a new song, and, man, are they really desperate for you to like it just as much. Like, oh, they want it. Why do I say that? Well, just watch the new featurette released by Warner Bros. on the song’s production, which amounts to mostly a short advertisement of various people involved with the movie insisting that, oh, yes, this song is catchy as hell. There’s absolutely some tongue-in-cheek there, as the song is called, well, “The Song That Will Get Stuck Inside Your Head,” but there’s also a sheen of marketing hunger to the whole thing. It’s sort of like, when a new character comes on a TV show, and instead of demonstrating that character’s behavior, it just has all the cast members talk about them. “Oh, he’s so tough!” they all say, while the character in question behaves in a way that doesn’t particularly communicate toughness. “So brazen!” Is he? Likewise, how catchy is this song, really? I’m less than convinced. But, gosh, they sure are trying.